Vivo, the premium global smartphone brand, has launched its latest entrant under Y series, the Y69, aimed at selfie enthusiasts. This smartphone from Camera and Music smartphone brand will be available from September 1 in India. The Y69 sports an IPS display measuring 5.5-inch, with 1280x720 (HD) resolution protected by Corning Gorilla Glass 3. A 1.5 GHz Octa-core MediaTek MT6750 processor powers this smartphone along with 3 GB RAM and 32GB internal memory which is expandable up to 256 GB via a dedicated microSD card slot. Speaking of card slots, Y69 comes with dual SIM slots as well. Graphics will be handled by Mali-T860MP2 GPU. 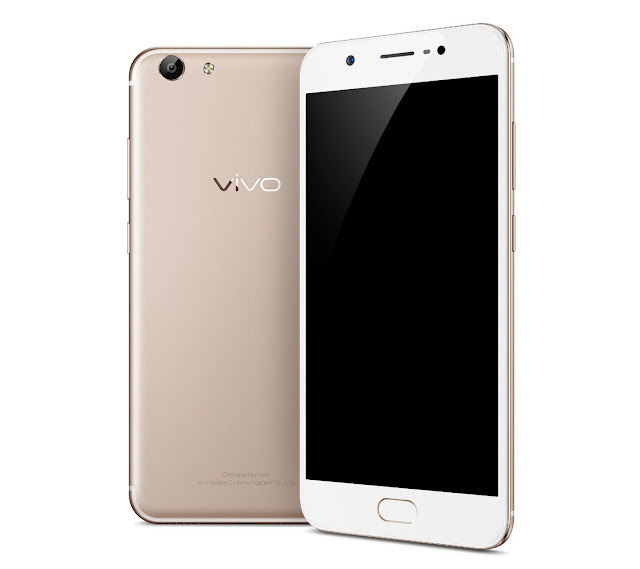 The newly launched device operates on the upgraded Funtouch OS 3.2 (based on Android 7.0), an overlay made by Vivo. The device will be backed up by a non-removable 3000 mAh battery. With an exterior dimension of 154.6 x 75.5 x 7.7 mm, this smartphone weighs a modest 162.8 gm. The Y69 is equipped with a 13 MP rear camera sensor, with f/2.2 aperture and LED flash. Vivo has added a Live-Photo feature which brings photos to life by creating an animated image. The selfie shooter sports a higher resolution sensor, at 16 MP, and a wider aperture at f/2.0. The wider aperture will result in better pictures in low-light. A front mounted fingerprint sensor, accelerometer, proximity sensor and compass sensor are included along with connectivity features such as Wi-Fi 802.11a/b/g/n, Bluetooth 4.2, GPS, Glonass, FM Radio. The charging/syncing port is microUSB 2.0, with OTG capabilities. 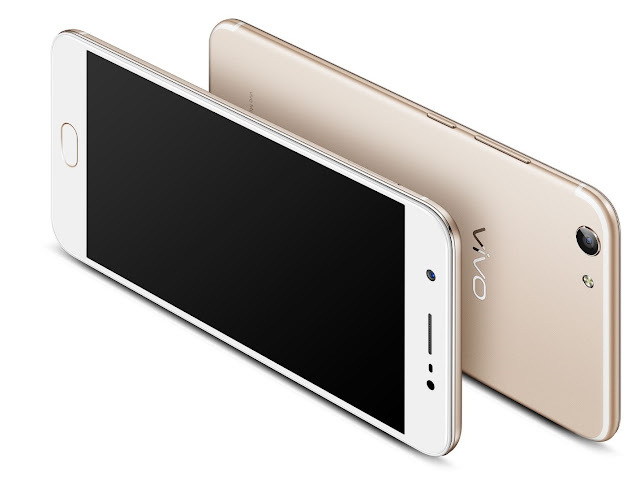 The Vivo Y69 is priced at Rs. 14,990 which pits it against phones like Lenovo K8 Note. The smartphone will be available in Champagne Gold and Matte Black colors. It will be sold across the country via Flipkart, Amazon as well as offline stores from September 1st, 2017.